LAHORE: Tech titan Alibaba Group has acquired Pakistan’s largest e-commerce portal Daraz.pk confirmed its proprietor Rocket Internet on Tuesday. 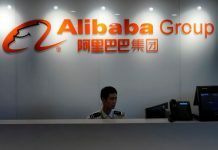 As per reports, Alibaba acquired the entire share capital of Rocket Internet’s South Asian e-commerce platform Daraz Group and did not reveal any financial details of the transaction. Daraz, founded in Pakistan in 2012, operates online marketplaces in Pakistan, Bangladesh, Myanmar, Sri Lanka and Nepal. The unit will continue to operate under the same brand following the sale to Alibaba, Rocket said. Pakistan’s nascent e-commerce space will get an impetus by the entrance of a tech titan of Alibaba’s stature which has operations sprawling across the globe. 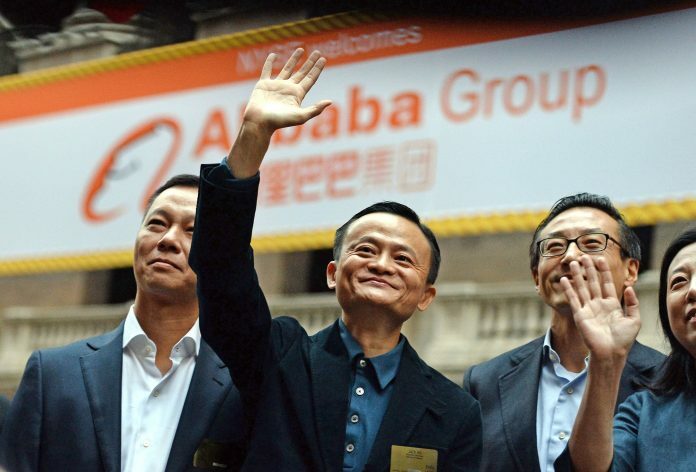 Alibaba has been in a tussle with Amazon to gain a foothold in south-east Asia as the regions burgeoning young population and tech savviness remains the target for both companies. Earlier this year, Yayvo’s Head Adam Dawood in a conference held in Karachi had stated Pakistan’s e-commerce market size was set to cross $1 billion this year. Recently, Pakistan’s broadband users touched the 56 million mark indicating an increase in penetration of internet services across the country. This constitutes 27.5 percent of the country’s population which stands around 200 million, but the country is lagging its peers in the e-commerce segment and mobile payment penetration remains abysmally low. 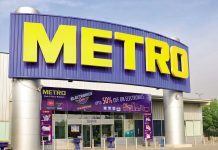 According to a recently prepared report about ‘Digital in 2018’ by We are Social, and Hootsuite about Pakistan revealed people making or receiving mobile payments via GSMA stood at 6 percent, with those making online purchases or paying online bills was recorded at a meagre 2 percent. 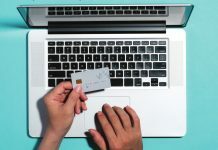 The percentage of men and women having a credit card didn’t represent much disparity, as it was recorded at 0.2 percent and 0.1 percent respectively. Percentage of both genders making internet payments stood at 0.4 percent for females and 3 percent for males respectively. The low percentage of financial inclusivity is something that has also been acknowledged by the State Bank of Pakistan, for which a National Financial Inclusion Strategy was formally launched and adopted by the government in May 2015. Ahmed Muzammil, CEO Mezino Technologies while talking to Profit regarding Alibaba’s acquisition of Daraz said “This is the first main exit of a Pakistani startup with a focus on Pakistani market. It’s a great news for the startup community. Alibaba’s executive vice chairman Joseph Tsai during an earnings call this month said, “Southeast Asian countries are not large or strong manufacturing countries, which means companies there “are still looking for sourcing opportunities back to China,” providing Alibaba with a key advantage. The China-based giant has its operations in over 200 countries around the globe and recently made a $20 million investment in Rent the Runway, via Blue Pool Capital a multi-billion-dollar fund which invests in private and public-private equity on behalf of dynamic individuals like Jack Ma. After the US imposed import duties on China’s technology and other sectors, Alibaba’s Jack Ma warned companies in the country and elsewhere to reduce their reliance on US companies for chips after ZTE was furnished a ban from buying American-made components. In mid-April, Alibaba acquired a China-based embedded processor intellectual property developer C-Sky Microsystems Co. Ltd for an undisclosed amount of money. The company in March invested an extra $2 billion in south-east Asian e-commerce firm Lazada Group and tapped a top executive to run the business, to takes on rivals such as tech titan Amazon in an aggressive expansion in the region. In mid-March, it was reported Alibaba was contemplating to purchase Rocket Internet’s online retail unit Daraz in Pakistan. According to a report by Bloomberg, both sides had entered into talks and were settling a price for Pakistan’s leading e-commerce website, a source who declined to be named, said. The talks were then reported to have been at an initial stage and no specific decisions were made, the source had revealed. Back in March, Alibaba’s Ant Financial said it would invest $184.5million for a 45 percent stake in Telenor Microfinance Bank (TMB), a subsidiary of Telenor Group, to further develop TMB’s mobile payment and digital financial services. The strategic partnership between Telenor Group and Ant Financial combines TMB’s knowledge and local market presence with more than 20 million customers, and Ant’s technology in Alipay, the world’s largest digital payments platform, and other financial services to bring mobile payment and inclusive financial services to individuals as well as small and micro businesses in Pakistan. In 2017, the Pakistani government and Alibaba had signed a memorandum of understanding (MoU) to foster the country’s exports by Small and Medium Enterprises (SMEs) worldwide via e-commerce.